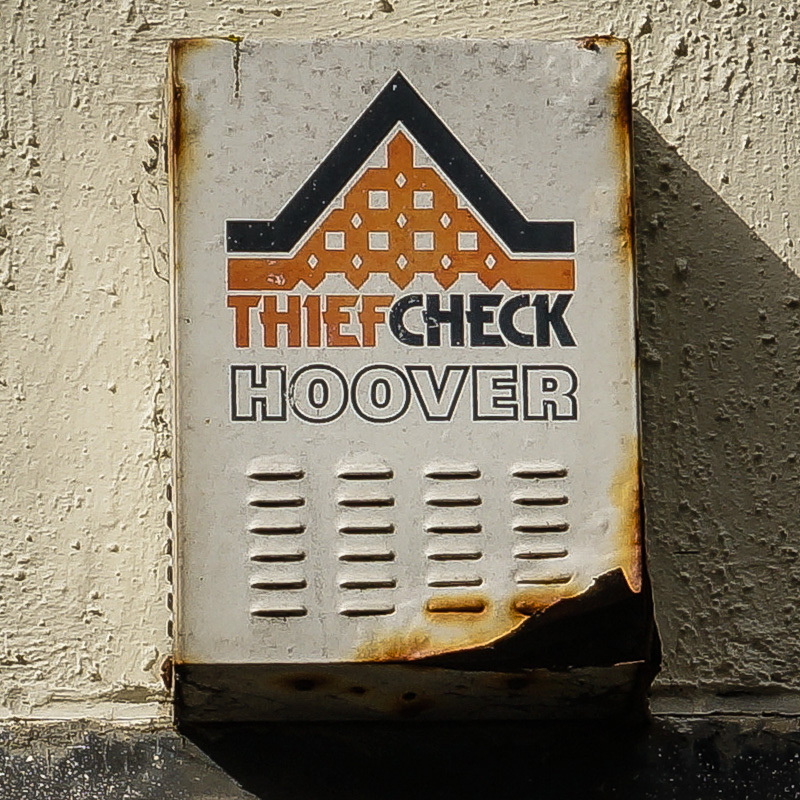 Thief Check Hoover, Courthouse Street, Hastings, East Sussex, 2015 • Now for a few law and order alarms. I remember someone commenting this was a rare box – it’s the only one I’ve ever found. Great link, thanks for that. Up to the early 70s it was contacts on most internal doors with pressure mats in the rooms with valuables and sometimes beams were used. Then microwave detectors (MWD) arrived (one of the first was MESL) but they were ugly looking on a bracket so mostly used in commercial premises. The real revolution was companies like Frowds in Teddington making neat MWDs that would fit in a corner, so instead of contacting all the hall doors we started fitting one MWD in a hall corning. The thinking at the time was that in time the price of MWDs would come down & labour would go up changing the time of installation from 2 or 3 days to less than one by just fitting MWD in the hall & on the landing. As we now know this never happened, MWDs, ultra sonics & PIRs were/are fitted all over the house, although the installation time did come down to one day. Thanks for that information Mike.The MWD sounds like a good system, why did it not catch on? I imagine the unit could be completely concealed. Were IR beams used often in domestic installs? My recollection of domestic installs in the 80s I saw in houses were mainly contacts, but almost invisible to the eye, very neat. IR beams were used a lot before movement detectors arrived, especially in commercials, it was a time consuming job lining up a Radiovisor 500 foot beam, they didn’t give you much tolerance not like the later beams made by BA (I think). Radiovisor became a large manufacturer in the 60s or even earlier making IR beams for the majority of alarm companies. I earned a lot of money on call outs where they couldn’t set the alarm and I would find something placed in the line of the beam during the day, in those days you could have as much as ten beams on one channel, so it would take some time walking around a factory to trace the culprit. I guess with IR beams, hiding or disguising the units must have been difficult, especially in domestic installs. Do you recall any interesting or unusual installations Mike ? Beam systems must have relied on being hidden, unlike pirs which obviously work regardless. I’ve been racking my brains but can’t think of anything really exciting, because the beams were black, fitted a few feet up the wall and they were a pair it was too time consuming and costly for most domestics and the finish job wasn’t usually neat. Sorry the only story relating to beams was back in 1977 we fitted an alarm in one of the oldest and famous pub/restaurant in London. A beam was fitted across the first floor stairs, the staff left for the night with a group of Chinese tourist still in the 2nd floor restaurant, when they came down through the beam the alarm went off which in those days would have been loud bells. To this day we don’t know why but they smashed the beams on the wall, the manager didn’t want the owner to know so he offered us along with our wife’s a free meal if we kept it quite, which we did even though we knew the owner very well, which the manager wasn’t aware of. I would guess a bell. Hoover alarms could be bought as a kit in the 1980s, with the above sounder, a key operated control panel, a few magnetic door contacts, and one pressure mat. They were seen quite a lot on houses in North London at the time. A similar kit around at the time was the ‘Minder’ alarm. These where fairly common in the eighties I think a diy/ electricians kit. Seems strange Hoover did alarms. Why don’t anyone comment on here anymore ? I expect they’re bored with it. 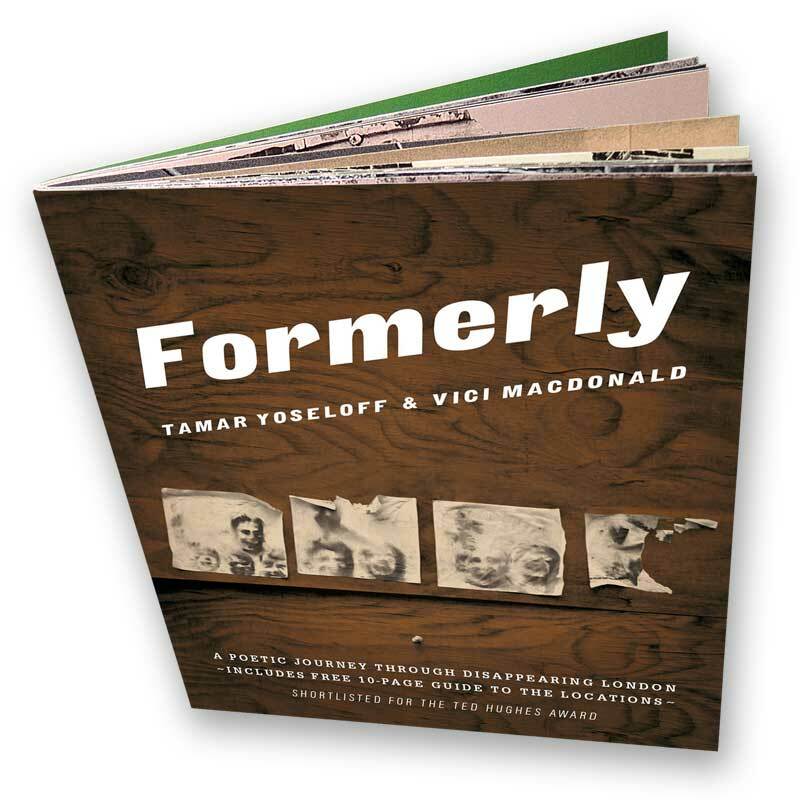 I’m not sure if what I’ve got to say is interesting, do people want to hear about the old days. Regarding Hoover they were DIY standard fitted a lot by electricians in some or all the new houses being built on a plot of land. Its definitely interesting to hear Mike! Thinking back to times when systems like the above were in common use, I wondered what would be an average type domestic installation? Was it essentially door contacts on internal doors? Seems primitive compared to today, but evidently effective at the time. "BBB", Camden: to BBB or not to BBB?